Note: No Advance Tickets, all OTD for this one! Percolate lands in Bristol for a Saturday night shindig at the wonderful Love Inn. One of our favourite cities in the UK to party in, we’ve been itching to join in a bit of Bristol fun for a while – and we couldn’t help jumping at the opportunity with the delightful Love Inn crew. 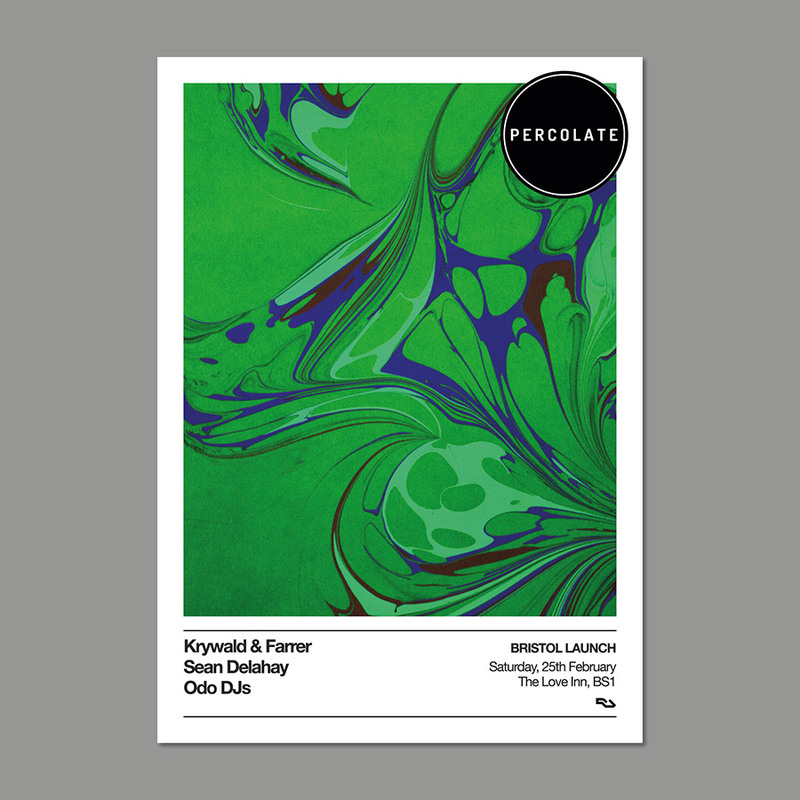 We’ll be bringing the Percolate vibrations in the shape of our residents Krywald & Farrer, who’ve been creating a bit of a splash with their vinyl-only edits label Persies – including repeated spins from Move D, and the most recent edition selling out on announcement. 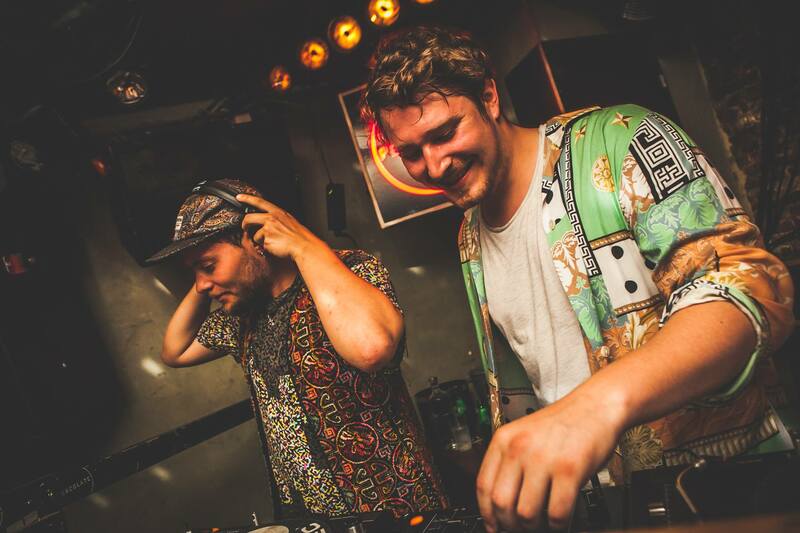 Not just classy warm up DJs, these two have got the peak time chops to boot – and it’s gonna be a lot of fun. In support we’ve got local promoter heroes ODO getting us warm. Bristol heads know the drill, they’ve been throwing a load really cool parties with the likes of Tom Trago, Cinnanman, Fort Romeau and more – always with the trusty ODO DJs getting the party started. Last up, the final piece of the puzzle is Sean Delahey shaped – he’ll be providing us with some slinky party selections to make it a Saturday night to remember.